Get in gear as an automotive engineer! Build a motorized vehicle and learn how to optimize it. 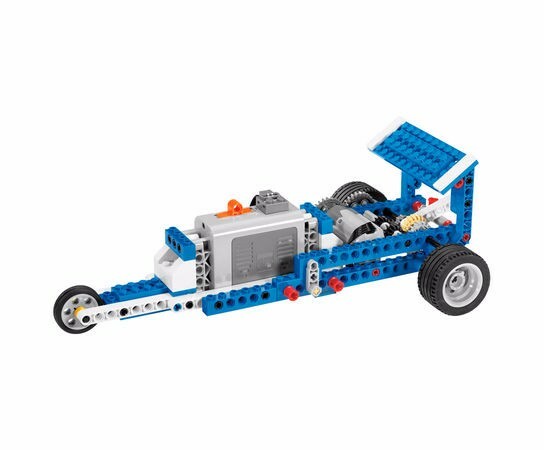 Use wheels, axles, and gears to reduce friction and make it perform better. Then shift things into a higher gear to get a hands-on understanding of force and motions.